I’ve been asked several times recently about how I find niches to create t-shirts for Merch by Amazon. 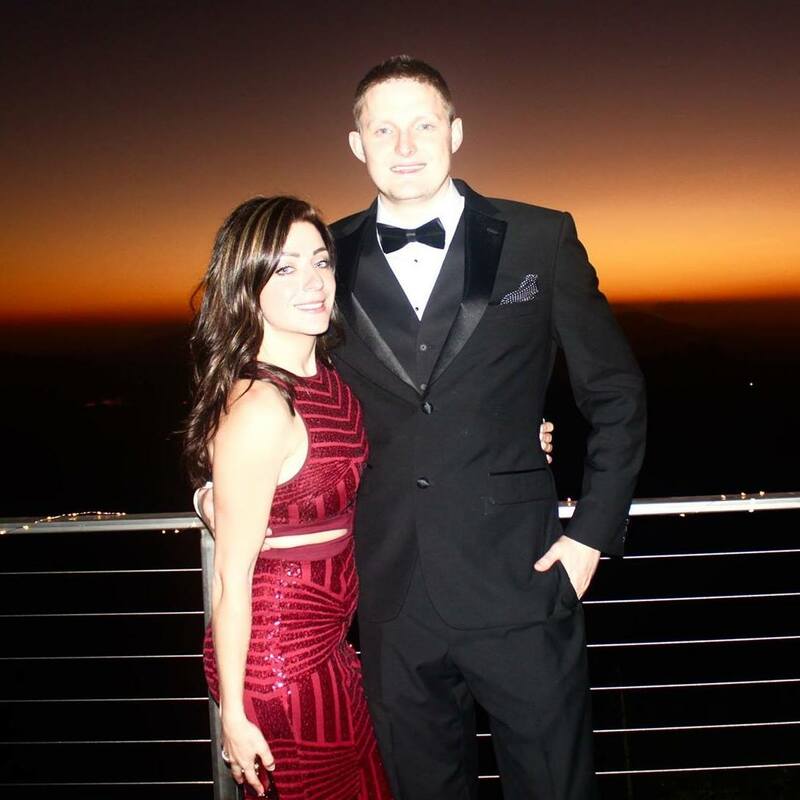 I’ll keep this post short and sweet and give you one of the strategies I use to quickly find a HUGE list of niches for anything you could imagine. I’m sure you’ve heard of Wikipedia, right? It is one of my go to websites for quickly pulling up a huge list of niches to create t-shirt ideas around. Everything is organized nicely, and you can quickly read about any niche to gain a better understanding of it. Let me explain how I use Google and Wikipedia to find niche markets. For the sake of this post I’ll go with “Wikipedia list of hobbies” and see what I can find. 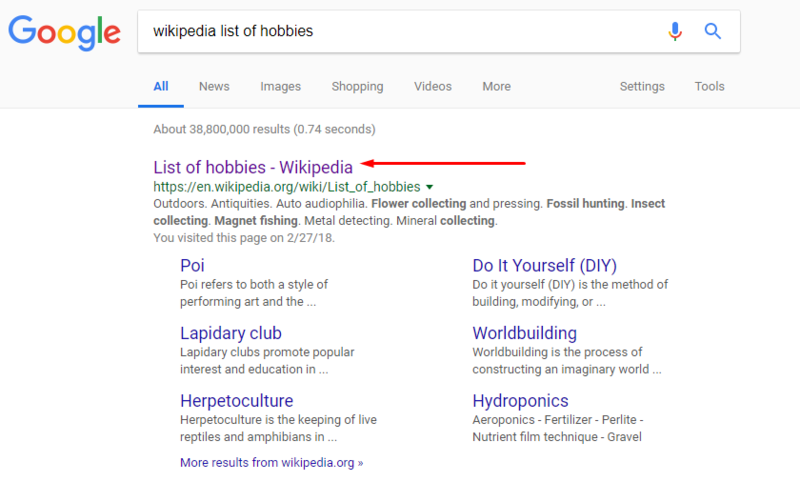 Each of these categories have a HUGE list of hobbies that you can sift through, and even click into to read more about each hobby and find sub-hobbies, sub-niches, and ideas. Once you have a list of hobbies pulled up you can read through them until one of them captures your attention. Read through the Wiki pages of the hobbies and then do a Product Search here on Merch Titans or Amazon to see what exists in the space. You’re bound to find good niches and ideas with low competition, but medium or high demand. 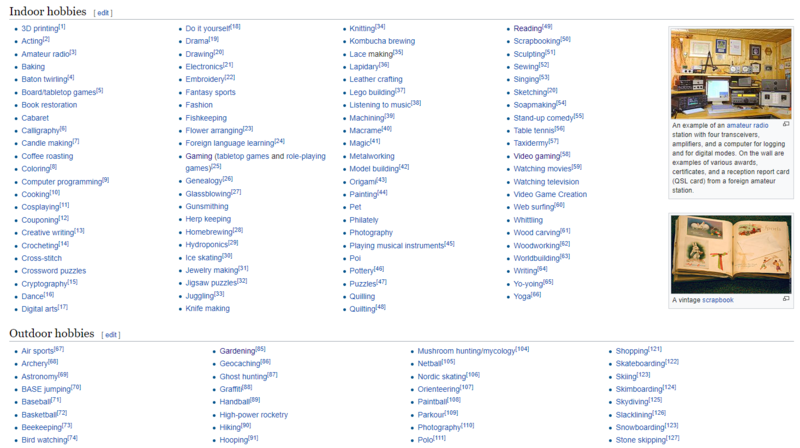 For instance, looking through this list of hobbies on Wikipedia one of the “Collection hobbies” caught my attention. It’s the “Magnet Fishing” hobby. I clicked on it, read about it, learned about what it is, and then did a Product Search on Merch Titans for “Magnet Fishing”, and the results look great. There are only 68 total results, and about half of them have received sales, and even better… Quite a few of them are using the Magnet Fishing keyword but aren’t related to Magnet Fishing at all. You can repeat the above process by using Wikipedia to pull up a list of niches, read about them, and put the main keyword into Product Search to see what exists in the space. If the total results are low, and several of the t-shirts are receiving sales you know there’s demand in the space, and overall low competition. Once you find a niche that has potential you may want to gauge it and study it more. You can do this by using our Keyword Research Tool and Google Adwords Keyword Tool to check search volume, or simply even YouTube to see what exists in the space, and how many views the videos are receiving. I didn’t know much about Magnet Fishing before writing this article, but one of the best ways of learning about a new niche is to simply YouTube it and see what exists and watch a few videos. For Magnet Fishing there are several videos that have millions of views each. It blew me away as there’s not much competition at all on Amazon. YouTube views don’t necessarily equate to t-shirt sales on Amazon, but it’s a good indicator that there’s a lot of interest in the space. Most of these videos are less than 6 months old too, and they are receiving a lot of views which is a very good sign for this niche. Creating a Magnet Fishing T-Shirt that is fitting for this niche is the next step. If that works, you can always scale this idea out and create several magnet fishing t-shirt variations and designs for this niche. This is one of the simplest strategies I use to quickly find niches and product ideas for Merch by Amazon. You can find a huge list of almost anything you can think of on Wikipedia, and quickly learn more about each niche. It’s also good to remember that each niche has potential have sub-niches. If you find a competitive niche, you can stay within that niche, but niche down to find ideas that are much less competitive, but still have demand. The tips and guide on this article are informative and helpful. It is always best to study the niche before we finalize posting and selling products. Thank you for the valuable info, really appreciate it. Add a new comment in How To Quickly Find Good Niches For Merch by Amazon article.